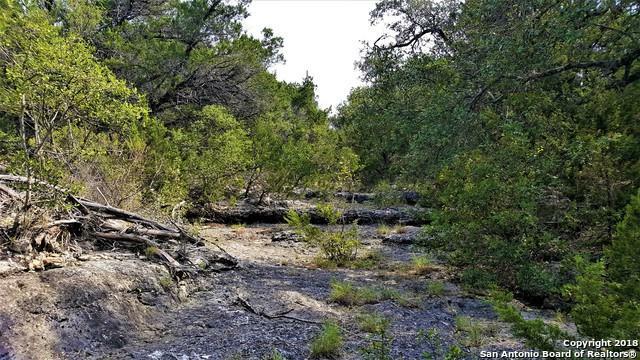 HELOTES CREEK RANCH 5.09 ACRE LOT! Rare find in this community of custom home builds! Second dwelling is allowed, such as mother-in-law suite or servants' quarters! Lot is located at the top of the hill. 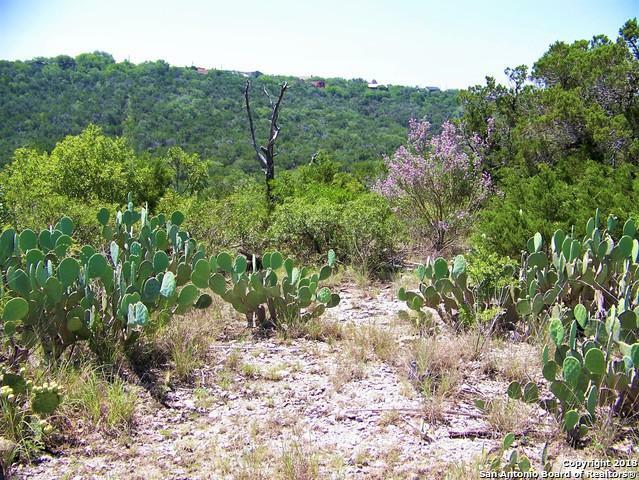 Fantastic Hill Country Views! 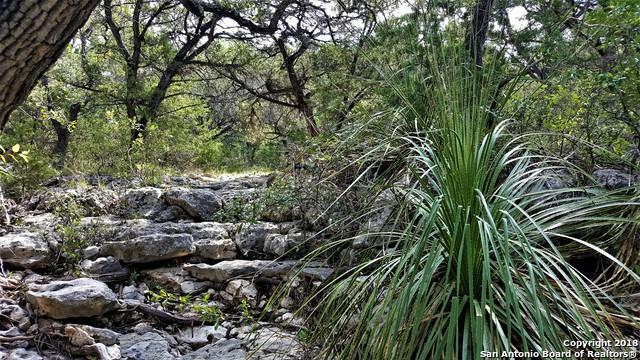 Located near Bandera Rd and Scenic Loop. No HOA, plenty of room and privacy from neighbors. 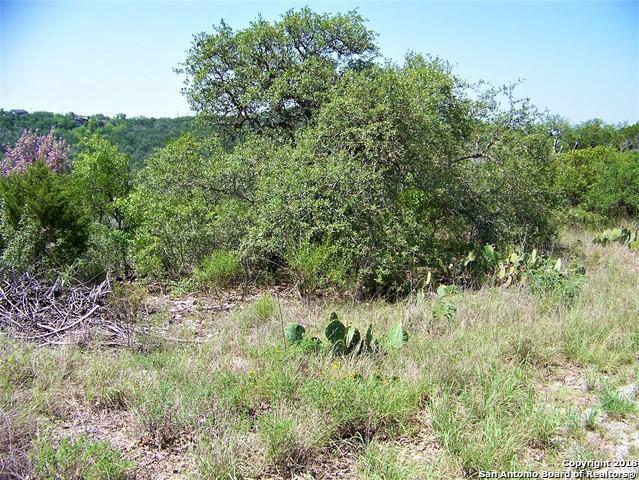 Some area of property cleared and MANY mature trees! Listing provided courtesy of Angel Garcia of Re/Max Preferred, Realtors.